Jewellery and watches worth around €250,000 were stolen from a shopping centre in the midlands during last week's snow storm. 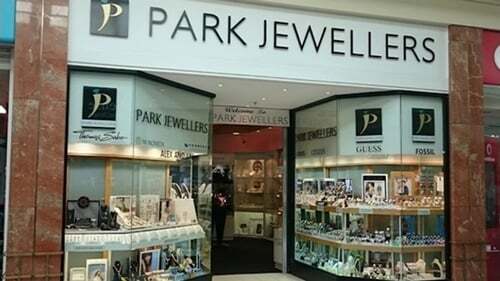 Gardaí say thieves broke in through a roof into Park Jewellers in the Golden Island Shopping Centre in Athlone in the early hours of Saturday morning when the centre was vacant during the bad weather. The gang deactivated alarms at the centre and the shop before stealing hundreds of rings, bracelets, watches and chains. They also stole the hard drive from the centre's CCTV system before leaving. The robbery was not detected until Golden Island security staff opened the centre on Saturday morning. It is believed the gang left the building through the roof. Gardaí suspect that an international gang may have been involved in the robbery due to its sophisticated nature. The nature of the theft was similar to other robberies around the country and abroad in recent years. Gardaí are appealing for information from anyone who lives in the Golden Island area and may have noticed anything suspicious between 9pm on Friday and 7am on Saturday.